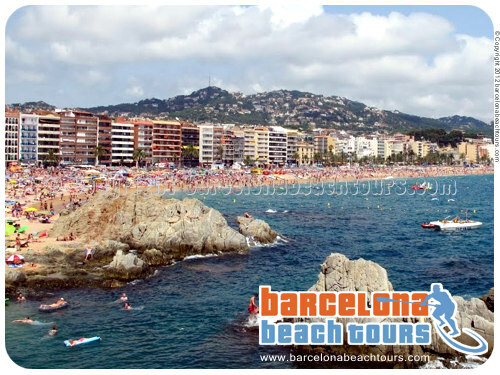 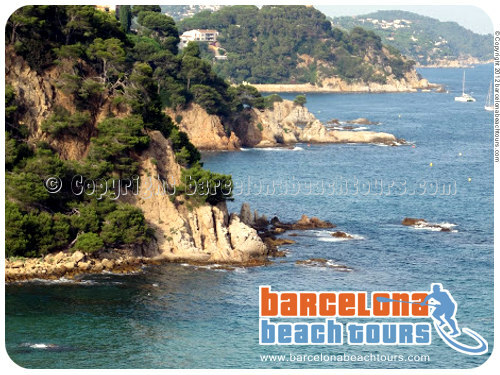 Zindagi Na Milegi Dobara Movie Beach Tour from Barcelona to Costa Brava and Lloret de Mar beaches and locations where the film Zindagi Na Milegi Dobara was filmed. 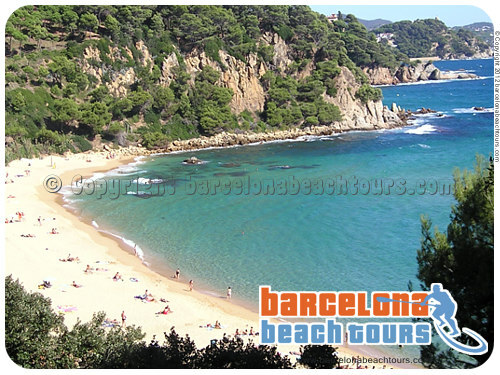 Scroll down this page for photos of this tour. 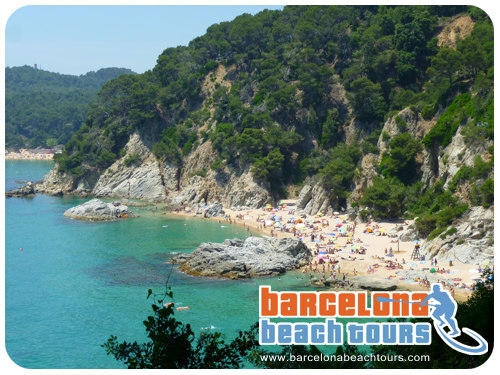 Private Day tour in an air-conditioned mini-van to the lovely Costa Brava coast, where you will spend the day visiting beaches and locations similar to those used during the making of the Indian hit movie "Zindagi Na Milegi Dobara." 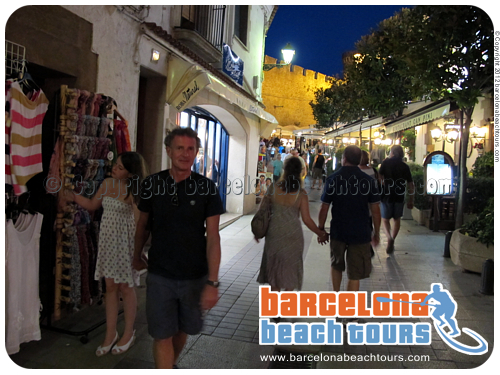 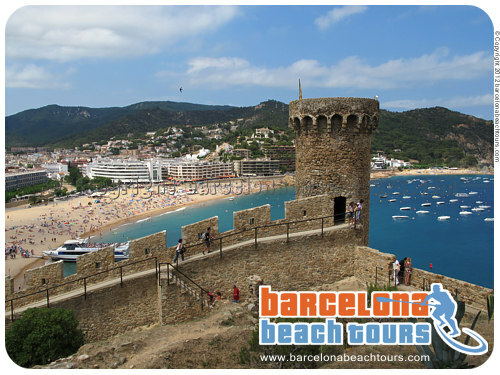 We visit Costa Brava beaches and coves near Lloret de Mar and Blanes, where the Costa Brava movies scenes were shot - and we visit the medieval walled village and castle of Tossa de Mar. 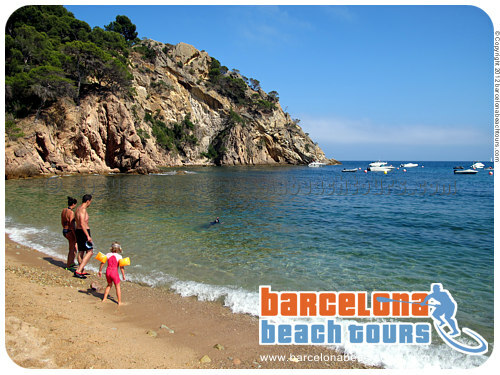 In the summer you can sunbathe, swim and snorkel on the beach. 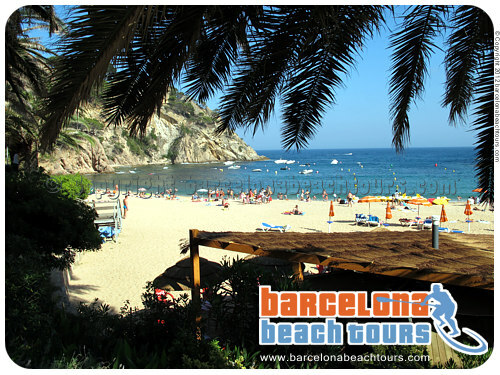 This tour includes transport by air-conditioned mini-van, local guide, 2 bottles of water per person and loan of parasols. 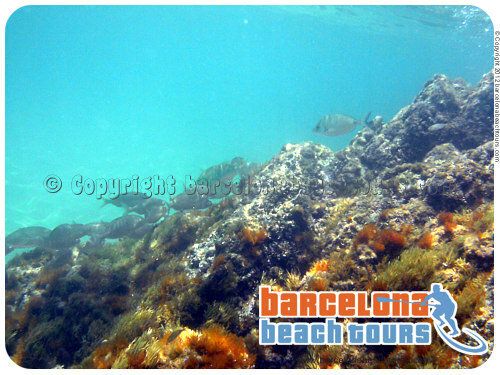 Snorkeling and boat excursions are optional. 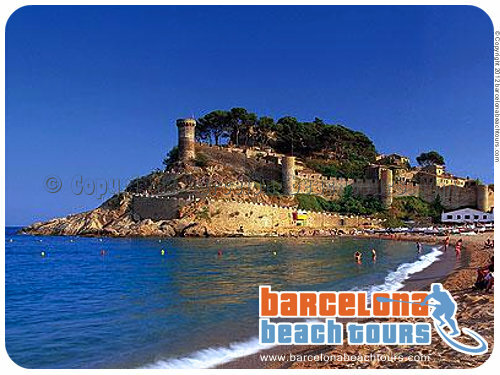 Meals are not included. 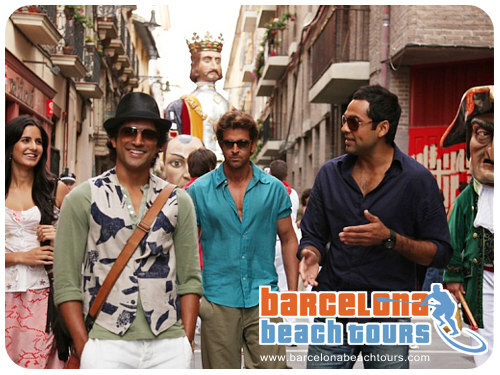 It's a perfect day trip for fans of the movie Zindagi Na Milegi Dobara movie. 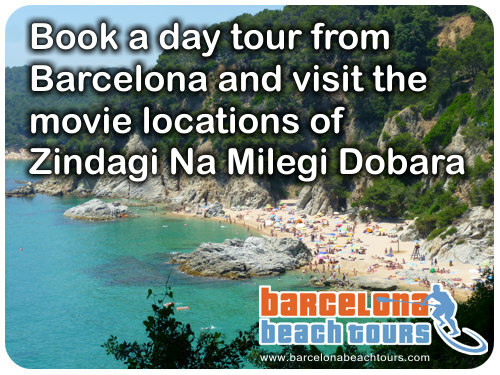 See the pictures from the Day tour from Barcelona to Costa Brava and Lloret de Mar beaches and locations from movie Zindagi Na Milegi Dobara Costa Brava Day Tour below. 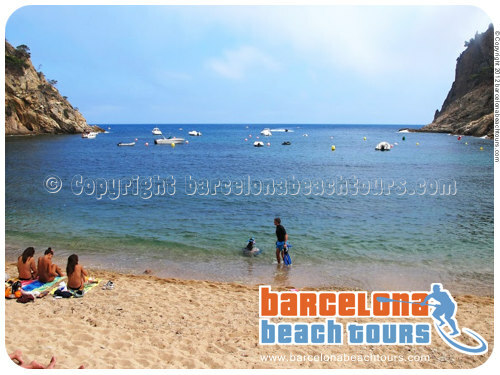 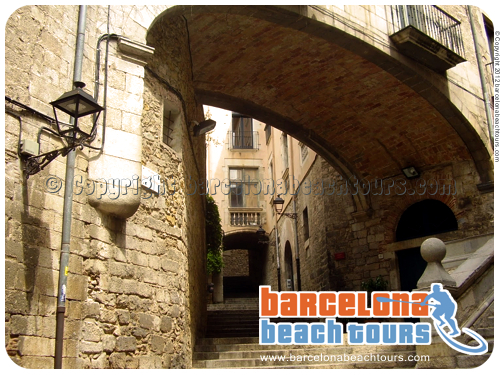 These are real photos of some Costa Brava beaches and villages that you can visit on the Zindagi Na Milegi Dobara Movie Tour to beaches near Lloret de Mar and Tossa de Mar where the movie was filmed.